The Samsung Galaxy S10 is going to come packing an iPhone X-style 3D-sensing camera for Face ID-type security and unlocking capabilities. That's according to reports from Korean news outlet The Bell. According to the report, an Israeli startup called Mantis Vision is currently working with camera module firm Namuga on 3D-sensing camera solutions for Samsung, with the technology intended to feature in the next generation of Galaxy S smartphones. This report would certainly seem to carry some weight, as Namuga is not only one of Samsung's camera module suppliers but also directly supplies 3D-sensing modules for Intel's RealSense AR cameras, too, while Mantis Vision specialises in 3D-mapping technologies. Samsung following Apple's lead on this would also make sense as next year will be the 10th anniversary of the Galaxy smartphone series, so incorporating the 3D-sensing camera in the S10 would help make the device extra special, just as with iPhone X. 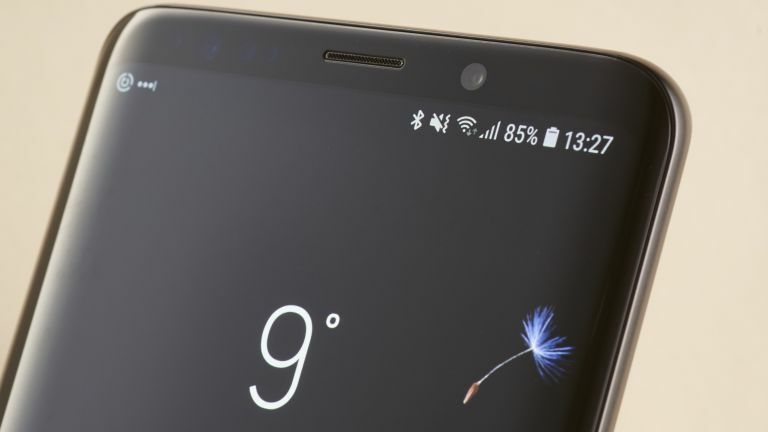 While the Samsung Galaxy S9 and S9 Plus came with Intelligent Scan, a security feature that combined face and iris scanning, neither phone came with 3D-scanning capabilities and, judging by current reports, the tech won't feature on the upcoming Samsung Galaxy Note 9, either. As such, it definitely looks like Samsung has its playbook for the next 12 months pretty sorted in terms of security features, with an in-screen fingerprint reader on the cards, and the Galaxy S10 introducing Samsung's answer to Apple's Face ID tech in March 2019.